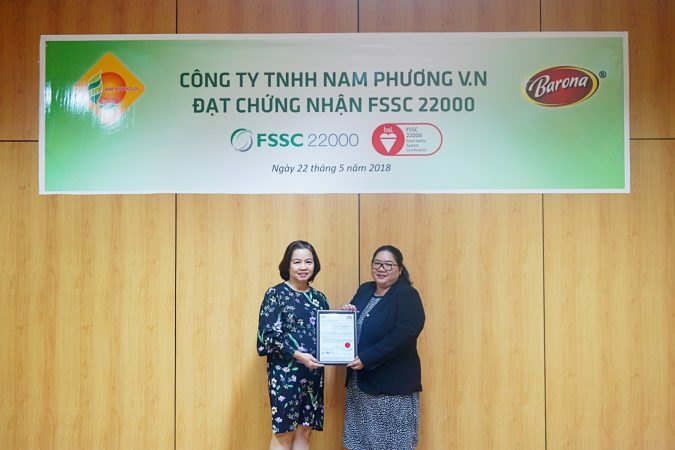 On 07/9/2013, Nam Phuong VN Co., Ltd is honored to receive the “Top 100 food products voted by consumers” for Barona Complete Spice Sauce. 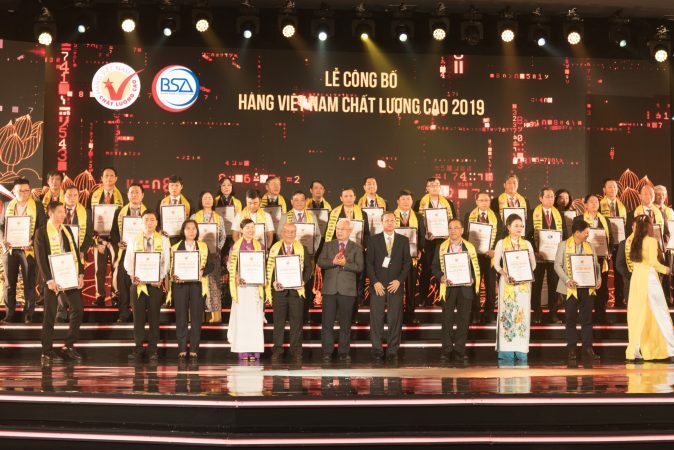 Prestigious prize by Association for Standards and Consumer Protection of Vietnam and Consumers Newspaper co-operate under the auspices of the Department of Food Hygiene and Safety – Ministry of Health. 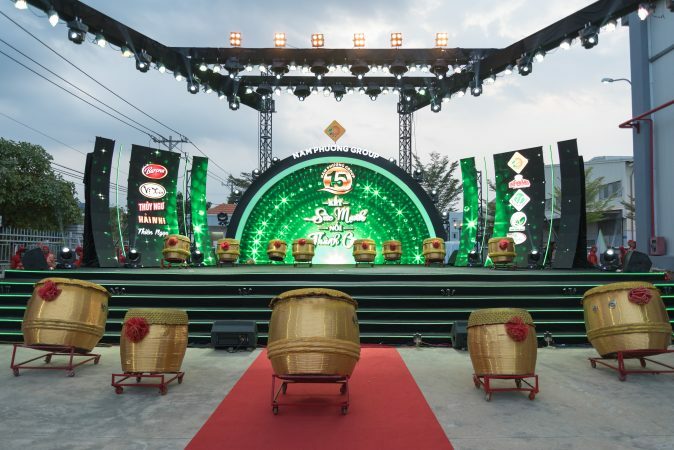 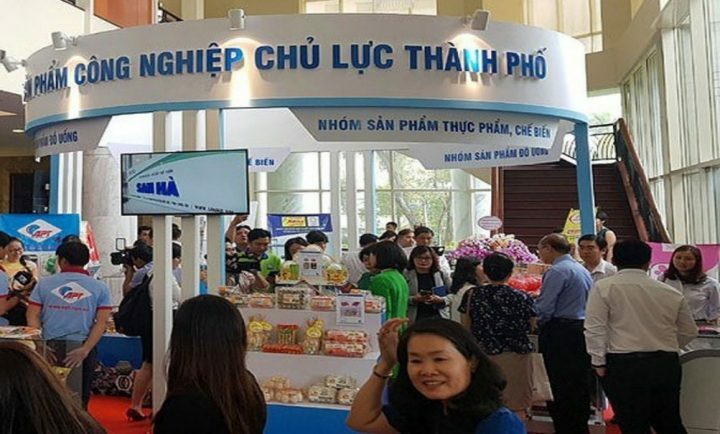 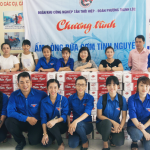 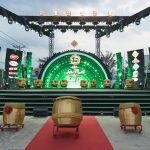 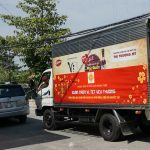 This is the recognition for the continuing efforts of the Nam Phuong Company’s staff with the desire to always provide consumers with the most quality and convenient products for Vietnamese consumers. 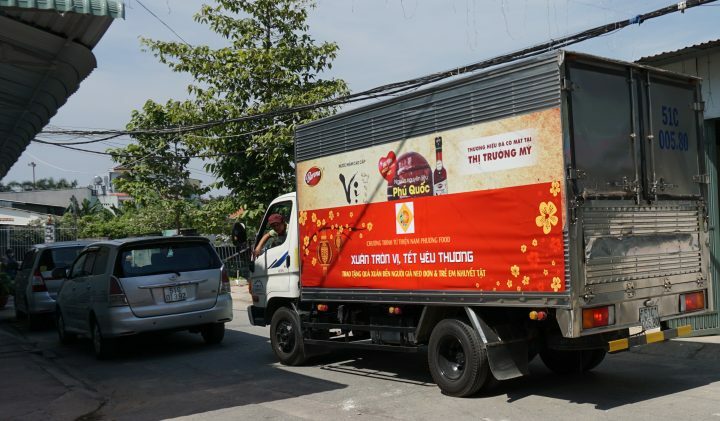 Voting results are collected from consumers via channels such as online, collecting opinions of consumers at major trade centers in Hanoi, Hai Phong and Ho Chi Minh. 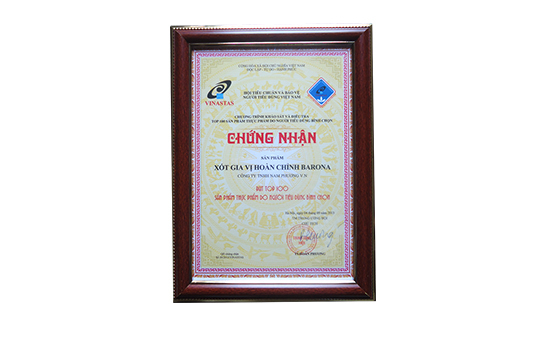 The award again proves the products of Nam Phuong VN always high quality, meet the needs of consumers. 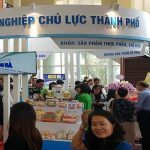 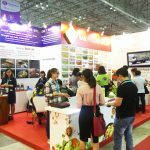 This is also an encouragement, a great encouragement to all employees of the Company to constantly research and produce more and more quality products to meet the increasing demand of Vietnamese consumers.